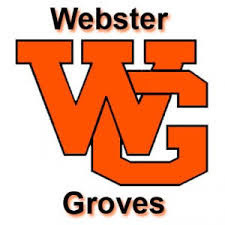 Webster Groves High School is filled with a variety of competitive athletes and a supportive community behind them. The basketball team’s success over the last decade has paved a road for future champions and opened the gym doors to a growing fanbase. Our preceptor Sean Wright ATC ensures that these high schoolers perform to their fullest extent. Most times the athletic training room can be cramped with athletes of all shapes, sizes, and levels of competition. Working with WGHS students is a rewarding experience, the AT Room is always filled with injured athletes and their entourage after school. The players adhere to rehab plans; knowing that the AT staff is looking out for their best interests. The men’s basketball team started districts at the beginning of March, and repeated as state champions! All while enjoying the excitement of districts, spring sports just started up as well. 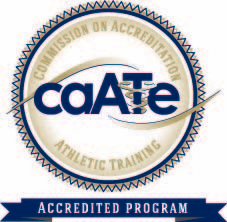 We are excited to meet new athletes and watch their programs succeed. We have been working with a lot of athletes on preseason injury prevention and treatment, so they can be well conditioned to produce optimal performance. These high school athletes have been amazing to work with and create relationships with. They are all very motivated to rehab their injuries and return to play as soon as possible, which makes our job exciting and well worth the time put in. 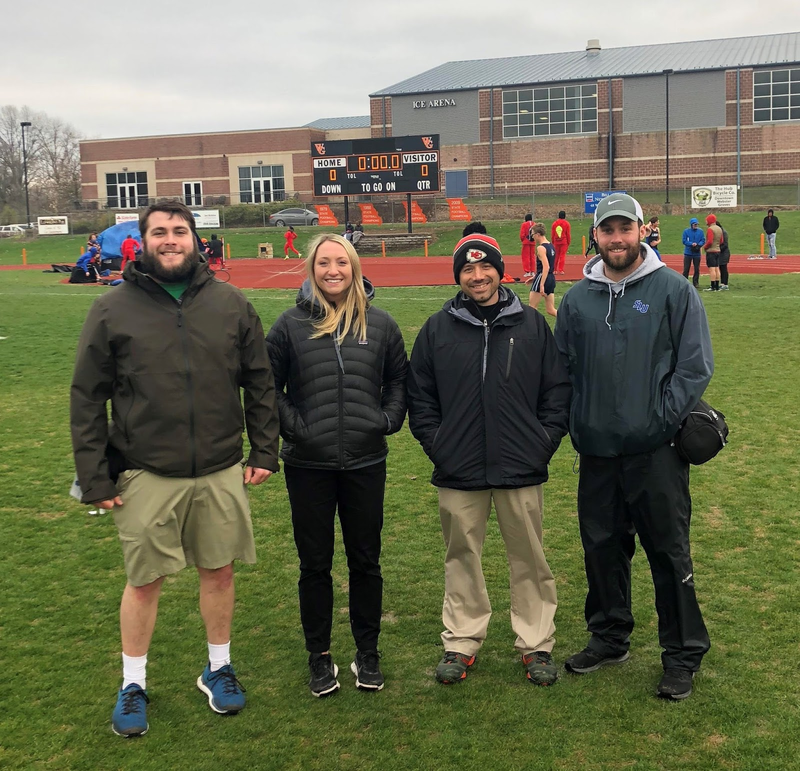 Learning from Sean has also been a great experience, and we know we will leave Webster Groves at the end of the semester with new skills and perspectives to help us grow in our knowledge and confidence as Athletic Training students.